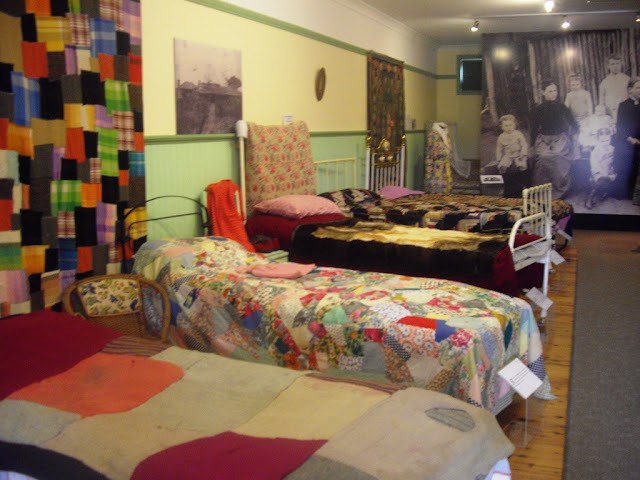 In 2009 the Tumbarumba Shire Council, on behalf of the Glenroy Heritage Reserve, was successful in applying for a grant to allow for a "Quilt Museum" to be built to create a display and preservation room for the unique collection of heritage quilts which are currently stored at the “Pioneer Women’s Hut”. 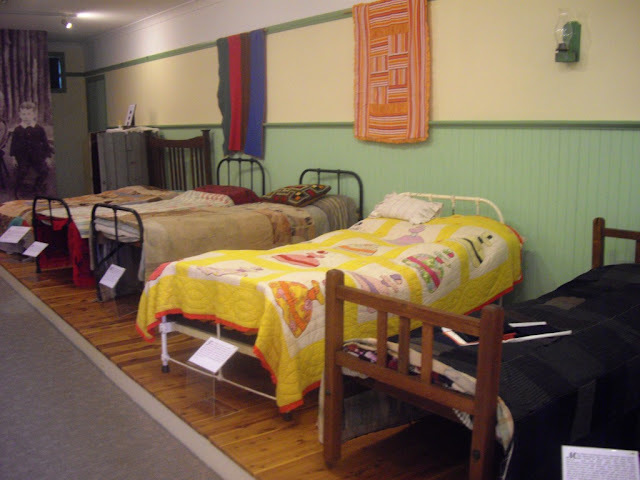 Previously all the quilts were stored on a small inappropriate shelving system, which resulted in damage to the quilts each time they were required for displays or at workshops. The design of the new building allows for the quilts to be displayed on single antique style beds, with an area at the end of the room for a large work table on which quilts which are under specific inspection or are in a “Work in progress” condition can be displayed. The quilts displayed on exhibition beds are rotated on a regular basis. 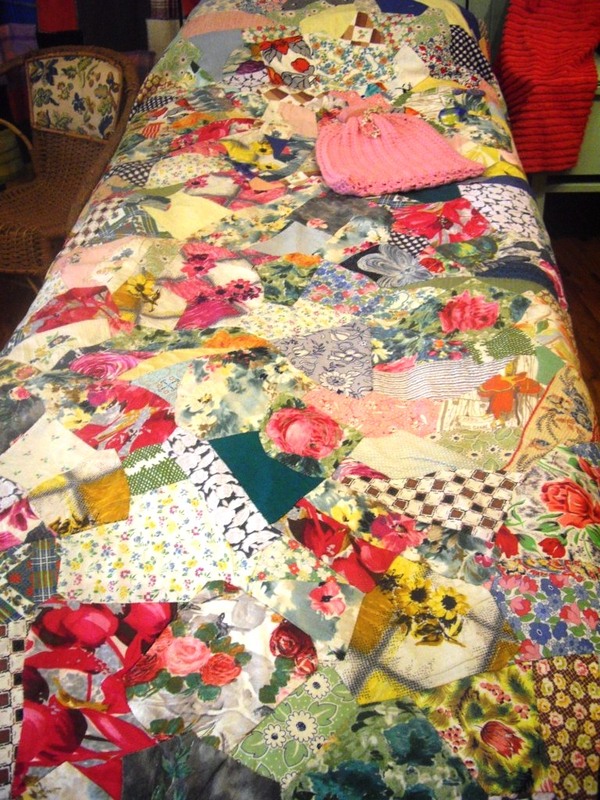 There are photos of the quilt makers and their stories regarding the quilts on display. 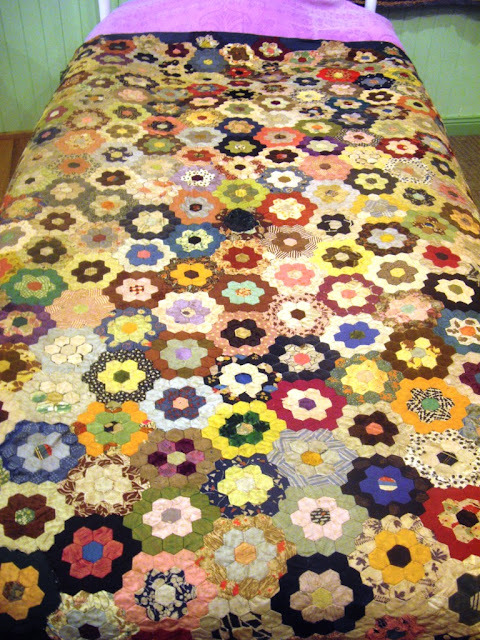 The quilts not on display are now stored in a specially designed storage area which allows for preservation of this antique quilts. Due to the need to allow the minimum of sunlight to reach the quilt display, as sunlight causes the condition of the exhibits to deteriorate rapidly, the building is designed without windows. With $40,000 grant funding through the Australian Government's Regional Development Better Regions Program and also funding from the Tumbarumba Shire Council and the Glenroy Heritage Reserve, the Quilt Museum was finished in 2010 and was officially opened on Wednesday 5 May 2010 by The Hon Mike Kelly AM MP, Federal Member for Eden-Monaro.